Buy Reese Halter a Coffee. ko-fi.com/drreesehalter - Ko-fi ❤️ Where creators get paid by fans, with a 'Buy Me a Coffee' button. 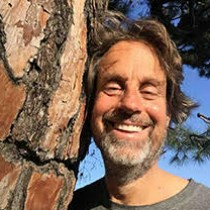 Reese Halter is a biologist, broadcaster, author, blogger, podcaster. Enjoy my blogs, images, podcasts. Buy a $3 cup: Support excellence. Secured Payments. Support goes to Reese Halter's account. Help support my excellence in conservation by purchasing a cuppa ! Upgrade Reese Halter to a yearly Gold Membership with a one-time payment.